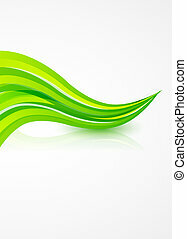 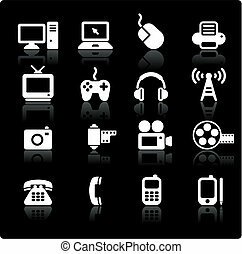 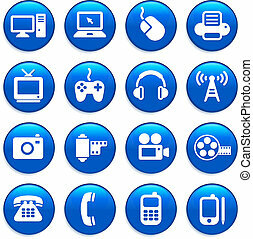 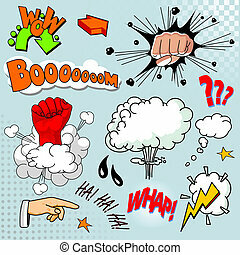 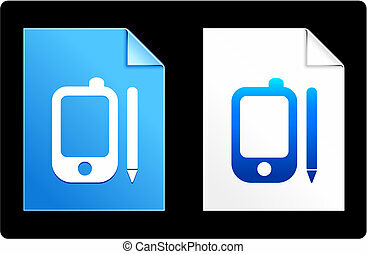 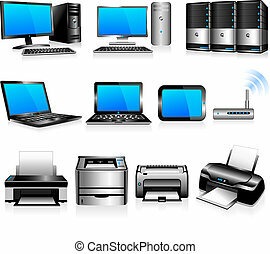 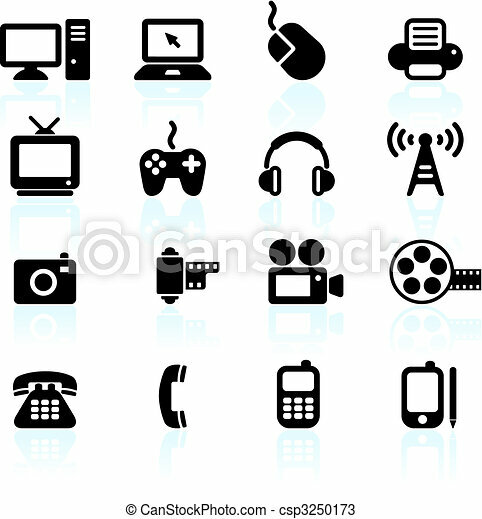 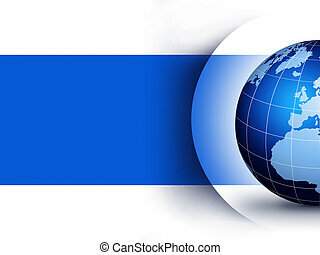 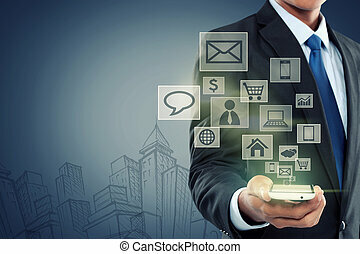 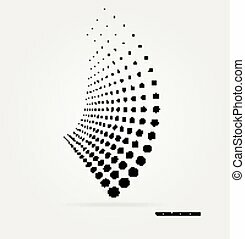 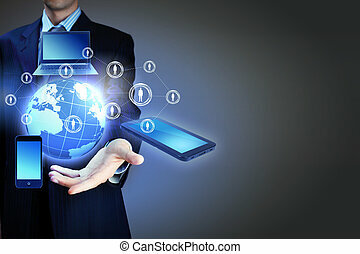 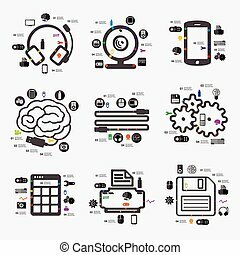 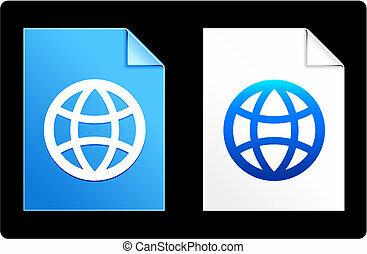 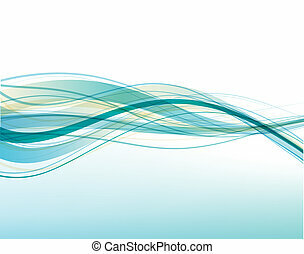 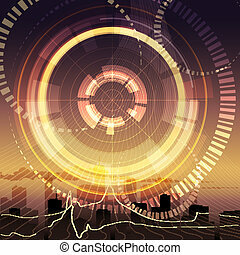 Original vector illustration: technology and communication design elements. 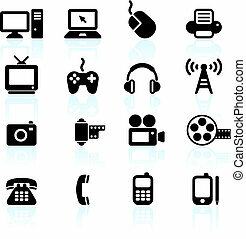 Spreadsheet concept with icon design, vector illustration 10 eps graphic. 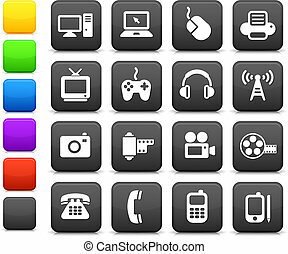 Vector set of flat design concept icons for blogging, web design, seo, social media.